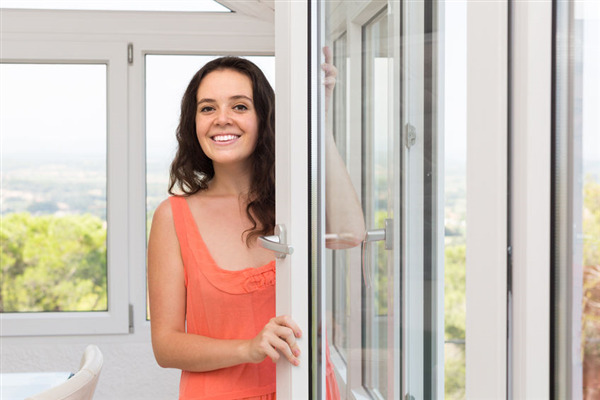 Do you know what to look for when comparing window products in Minneapolis, MN? Window World Twin Cities can help you choose the right windows. We offer complete window installation. Bay and bow windows are often lumped together—and for a good reason. They primarily perform the same function. However, there are fundamental differences in their construction and design that should be noted. Let’s profile both and compare their differences as well as their benefits and features. Are Double-Hung Windows a Good Investment? Double-hung windows are, hands down, the most installed windows anywhere in the country. Homeowners admire them for their simplistic design, versatility, and long-lasting features. 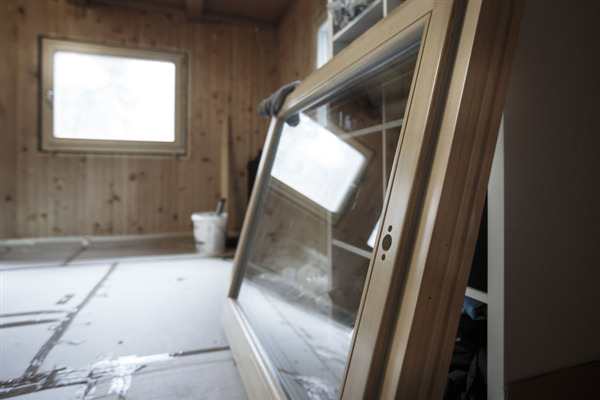 Window World Twin Cities offers high-end, double-hung windows for homeowners across the Twin Cities area. 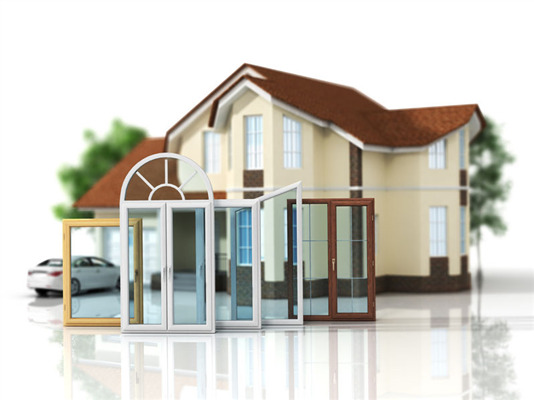 If you are interested in replacing your windows, we have the perfect products for you. What Are the Best Small-Sized Windows for Brightening a Room? Unlike more traditional double-hung windows, sliding windows open horizontally. 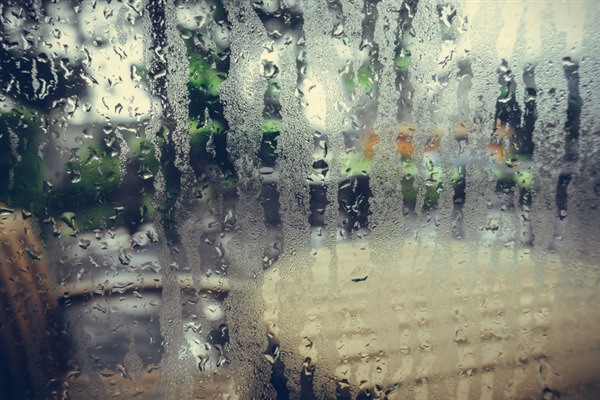 Due to their function and the way they open, sliding windows could be a smarter option for your home. Available in a wide variety of colors, designs, materials, and finishes, sliding windows offer some advantages that may appeal to your taste and style. 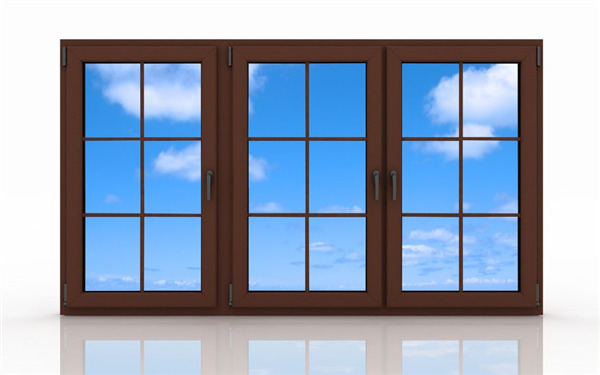 Below, we profile sliding windows and discuss their features and benefits. One of the reasons Window World Twin Cities is popular with homeowners is because we offer a wide selection of custom doors in every style imaginable. Our doors are ENERGY-STAR approved, durable, and provide you and your family with a high level of security. 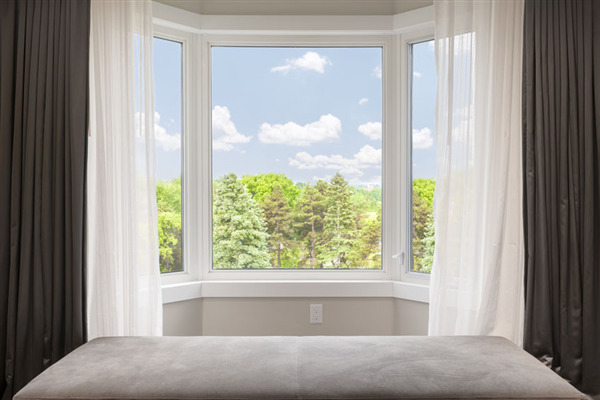 2019 is indeed your year for new windows, and Window World Twin Cities can make it happen. 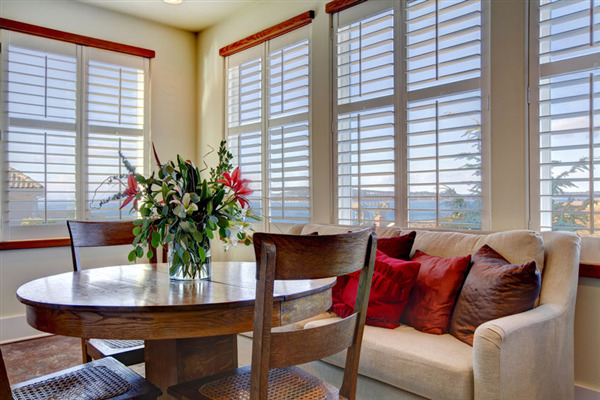 Replacing the windows in your home is one of the most important investments you’ll ever make. 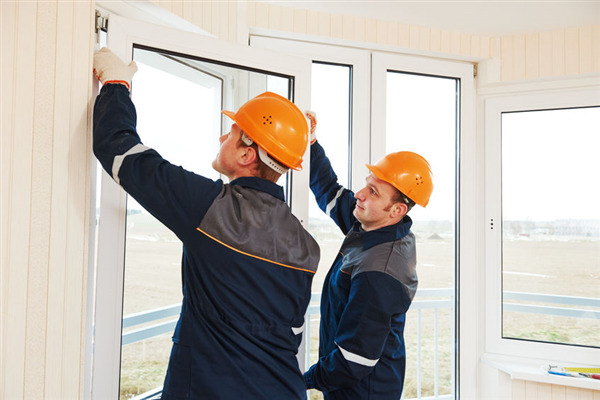 Window replacement will make your home more comfortable, lower your energy consumption, make things quieter around the house, and allow you to maintain your home with less effort. Are ENERGY STAR Windows Worth the Investment? ENERGY STAR is a voluntary program started by the EPA and managed by the U.S. Department of Energy. 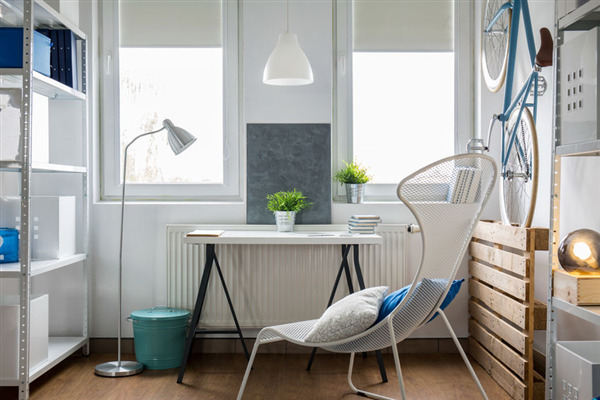 The goal of ENERGY STAR is to help businesses and homeowners save money and protect the environment by investing in windows that have excellent energy efficiency.